Hardcover is stated first and has light shelfwear to edges and covers. DJ is in fair condition with several closed tears and rubbings, especially on edges, but is not clipped. Pages tight and clean. PO name inside. 138 pages. HardCover Binding. Year: 1976. ISBN: 0915684047. 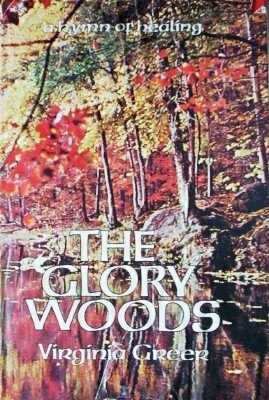 Set against the backdrop of rural Alabama, a fascinating picture of God's earth and its inhabitants.